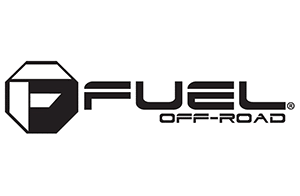 Tyres Gator is part of the Fuel Off-Road Wheels network of authorized dealers. 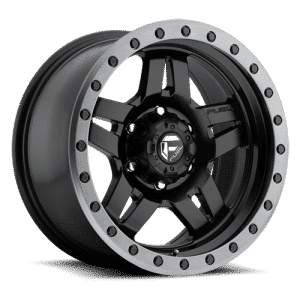 If you’re looking for a great set of wheels for your truck, you can’t do better than Fuel. Made form the toughest materials and designed for strength and great looks, Fuel Wheels are ready for anything. 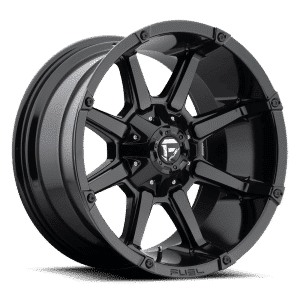 Pick up a set of wheels from Fuel or other top manufacturers from us today. 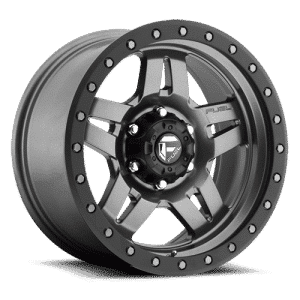 We have lower prices than other online wheel and tire shops because we have the buying power to keep prices affordable. You’ll never have to settle for less with Tyres Gator. 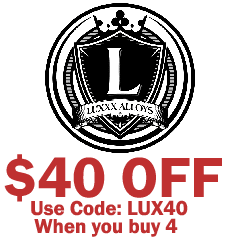 Shop with us today!